Although I’m supposed to be writing a piece about online dating right now, I am instead perusing the kitchen items made by the Fox Run company. 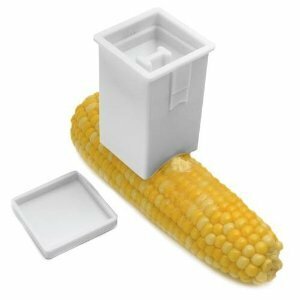 They make the most amazing things you never knew you needed, including an easy contraption that lets you spread butter on corn on the cob. Fantastic! My inner child is dying of joy right now. This entry was posted on January 15, 2013 at 3:36 am and is filed under Buy Me This!. You can follow any responses to this entry through the RSS 2.0 feed. You can leave a response, or trackback from your own site.